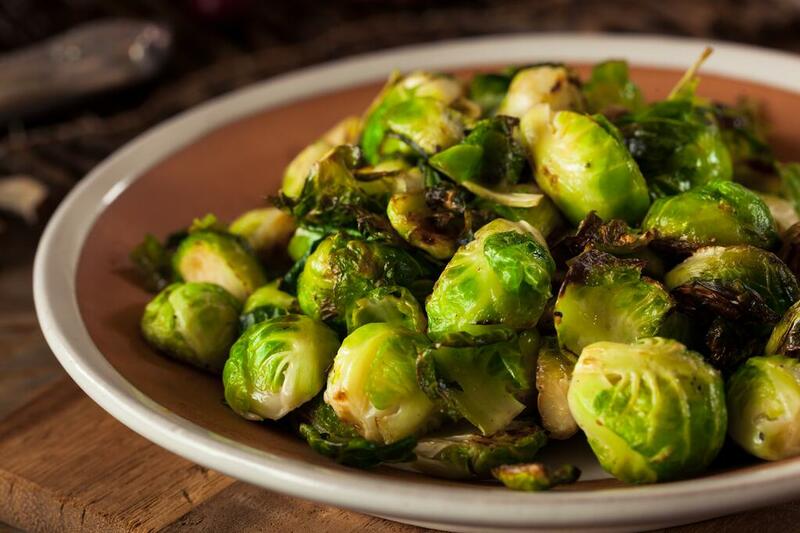 Add olive oil, brussels sprouts, salt, and pepper to a slow cooker, and stir well to thoroughly coat. To make the glaze, heat balsamic vinegar and brown sugar in a small saucepan over medium-high heat, until it starts to simmer. Let simmer until liquid reduces by half, about 5-10 minutes. When brussels are cooked through, drizzle with glaze and top with parmesan.